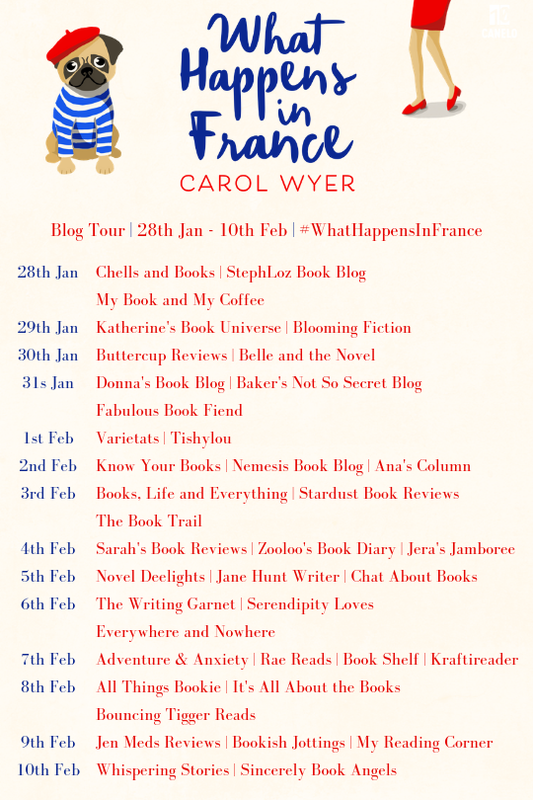 I am very excited to be part of the blog tour today for What Happens in France by Carol Wyer. 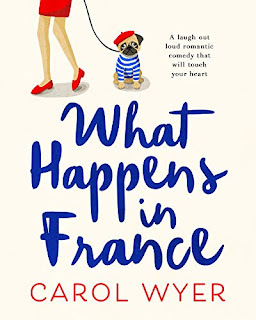 This book was relesed on 28th January in the UK and you can click here to order your copy if you enjoy the extract below! Don't forget to visit the other stops on the tour for more exclusive content and reviews! And here's that extract & guest post from Carol for you! 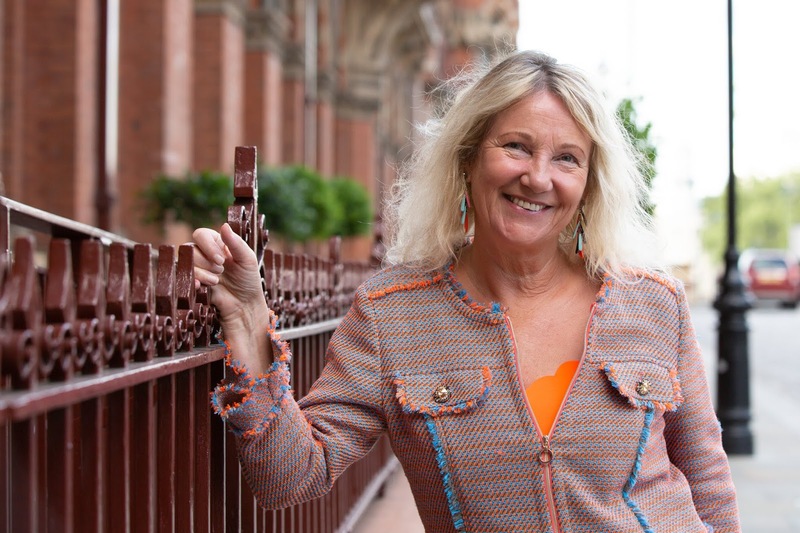 With the rise in popularity of reality and gameshows more young people applied to go onto the next series of Love Island than applied to go to Oxford or Cambridge universities) I thought I’d give you my quick ABC guide to getting onto a show, not that I’m an expert, but there is a knack to making it to audition. ‘Well, either you write word for word what I put down here, or I will. You know I will. In fact, I’m going to stand over your shoulder while you type it out. You can use my computer.’ She pursed her lips and put her fists on her hips, reminding Bryony of the fierce little girl she’d once been. She grinned at her friend. 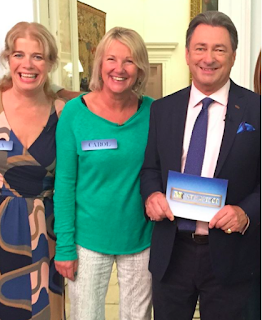 Although you might fancy your chances on a popular show such as The Chase, you will stand less chance of getting selected than if you hunt out a new or less popular show. 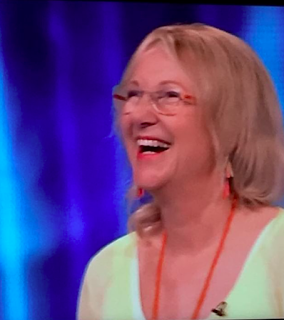 I got through The Chase audition and was on the waiting list to appear on the actual show for over a year before producers rung me with possible dates. 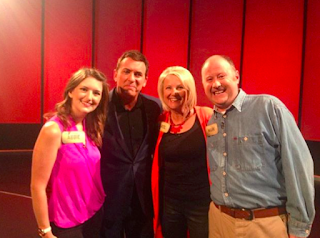 During that time, I heard about a lesser-known show called Decimate, hosted by Shane Richie. I applied for it and sailed through the audition and was on air within weeks. Often producers of one show are in contact with those of another and if they see a candidate they think has possibilities, they send their details along. Such was the case for me when after appearing on Decimate I was asked to be on the very first show of Masterpiece, hosted by Alan Titchmarsh. Since then, I’ve been invited to appear on further five shows but because of work commitments, could only take up one – Tipping Point. Chances are your application will be one of thousands so you’ll need to stand out from the crowd. The key is to fill it in as if you were chatting to somebody. Pretend you are talking to the producer rather than writing down a few pointers. You need to get your personality across, not actually filling in a job application form. 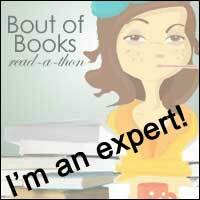 For example, under ‘hobbies’, don’t just write ‘reading’ if you’re a book blogger. Don’t write ‘book blogger’ either. That is factual and accurate but not what producers are looking for. Show them how enthusiastic no… how passionate you are about reading. Wax lyrical about how many books you’ve read this year and how long you’ve been running a book blog and how popular it is, and which author events you’ve attended or which book blew your mind in 2018. They’ll not actually be interested in those things but they’ll see instantly that you have personality and given they’re hunting for enthusiasm and somebody with a spark, they’ll consider you. They want the person who will be worth watching on television. You made it to audition? It’s your big chance. First off, don’t worry… it will be fun! It’ll be like playing charades with Auntie Ethel at Christmas only without the six glasses of sherry beforehand! Be bright, cheerful, bubbly and memorable. Engage with the producers and other contestants but don’t be bullish. The more fun you have, the more you’ll come across as the perfect contestant. Thanks so much to Carol for stopping by the blog today and sharing this with us!